Editor’s Note: The new stack of networking is a theme The New Stack will explore this year. Here is a set of interviews we did at OpenStack Summit Austin 2016 that explores how networking is changing with the advent of developer-centric architectures. 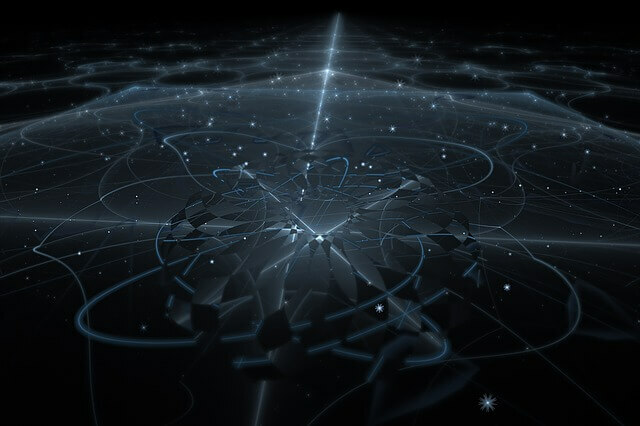 With the advent of Software Defined Networking, enterprises are able to manage their network through a series of abstracted layers, offering a flexibility that was out of reach even 10 years ago. While this may seem futuristic to some, SDN is quickly becoming the new standard when working with containers, networks, and VMs at scale. 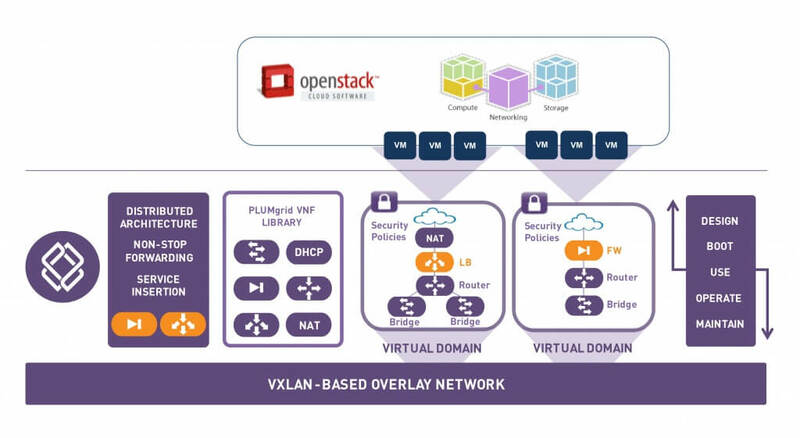 The OpenStack community has also embraced SDN, offering its own set of standards as to how OpenStack designers must configure firewalls, DNS, and router configurations. With these standards come a variety of tools for developers and network architects working not only with Linux-based platforms but across one’s stack. PLUMgrid began in the midst of the cloud era, positioned as a company that was focused on all things VM and container based. In this episode of The New Stack Makers embedded below, The New Stack founder Alex Williams and co-host Scott M. Fulton III sat down with Wendy Cartee, PLUMgrid vice president of product management and marketing to discuss how PLUMgrid approaches system networking for today’s stack, security in the data center, and the future of orchestration. PLUMgrid approaches security as an integral part of every layer to the new stack. By implementing a process called micro-segmentation, it provides data centers with increased privacy through segmenting network traffic. In a traditional model, if a security breach passes a standard firewall, attackers could potentially access an entire database. With PLUMgrid’s micro-segmentation, Cartee explained that if a breach occurs it will not affect a micro-segmented domain. Cartee went on to note that PLUMgrid began by developing an SDN plugin for Docker. It has now become an ecosystem technology partner with Docker, bringing the core concepts of micro-segmentation into the Docker community by enabling container technology to leverage the benefits of SDN overlay. These plugins are available on GitHub for those who may wish to contribute to the project. As PLUMgrid runs its encryption technology on top of one’s existing stack, it can easily be embedded into servers running containers and virtual machines. This makes deploying it simple for network architects and developers alike. 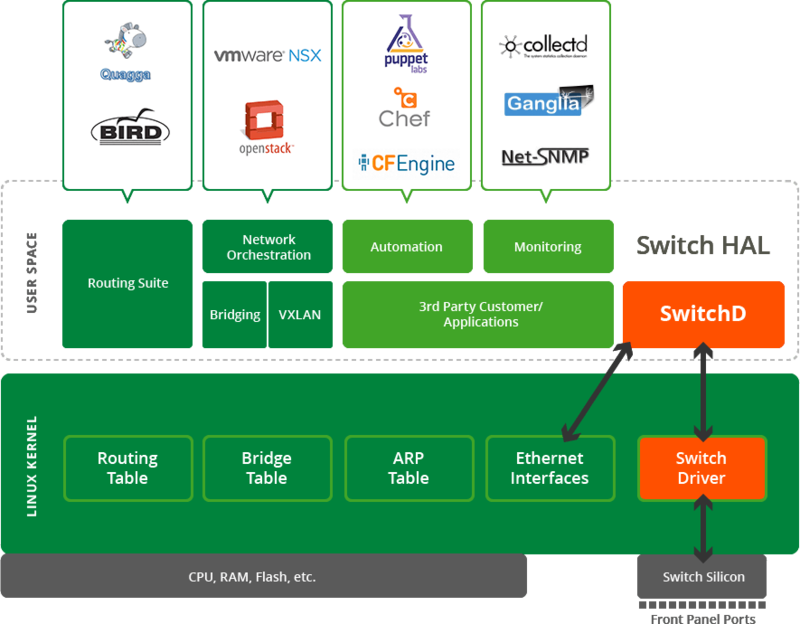 “PLUMgrid sits at the SDN overlay layer. It doesn’t require any hardware changes within the data center at all. Micro-segmented virtual domains can be created on demand by customers without impacting any hardware,” Cartee explained. Having the ability to build an entire networking infrastructure on command is something that Cartee noted has changed the way we work with technology today. The shift from modular networking styles and struggling to configure a deployment has been revolutionized by the variety of tools available to developers today. “To be able to compose a virtual network, applications, and security policies on demand is amazingly powerful. That’s what’s exciting about what this new stack can offer,” Cartee said. Isolating traffic and segmenting domains have become crucial elements of security which PLUMgrid has brought to OpenStack. Such fine-grained SDN tools were unheard of 15 years ago, and now offer network architects the tools to manage their infrastructure with ease. In this second episode of The New Stack Makers embedded below, Williams and co-host Lee Calcote spoke with Rivers to discuss system networking, addressing the complexities involved in working with containers and VMs on a network, and the future of microservices. As the networking breakdown has been 10 years in the making, Cumulus followed the age-old KISS strategy. Without adding a lot of bells and whistles and by keeping things simple and predictable, it soon found massive support within the Docker community. “With Docker networking, they know how IP works. As long as we make IP work really well they love it. We focus on that, making things simple to deploy and easy to manage,” Rivers said. And, as VXLan was added to the Linux kernel, this data center overlay network tunneling tool allowed for a much quicker networking setup. Prior to the addition of VXLan to the Linux kernel, Rivers explained that many developers were inventing their own homebrew network protocols and overlays, or would have purchased a physical server and workstation to which you would then assign a static IP address. In a recent experiment with Dell and Red Hat, Cumulus Networks showcased why a simple, quick approach is important when working with microservices. “Servers had well-known names, people would code IP addresses into apps. In this world of super flexible computing, whether it’s container or VM based, this goes out the door. Addressing is dynamic, tying services to namespace is important. How people solve these problems in environments is an interesting concept. There is no standard–Docker, Kubernetes, everyone is different. Everyone is using IP, but naming mechanisms are independent,” Rivers noted. Containers touch on a core issue many have with them to this day: They are, by their very nature, ephemeral. Physical servers were often large, taking up space on one’s desk or within an entire data center lined wall-to-wall with servers. As there are so many components to today’s infrastructure, Rivers went on to explain that making blanket statements is counter productive. He goes on to further emphasize this point, stating that it’s all about the customer model, rather than the vendor model. Fitting into the customer’s solution rather than putting wrapper after wrapper around it. This approach dovetails well with Cumulus Network’s focus on simplicity, particularly when working with microservices. “Being able to understand what happened at that moment in time when you think you have encountered a problem is important,” Rivers noted. As microservices are often short-lived instances, determining when or how a problem happened can be a challenge. The creation of APIs has helped to break this down, in essence masking the complexity of the changes happening within an average microservice-based environment. Docker, GoDaddy and Red Hat are sponsors of The New Stack. Feature image via Pixabay, embedded images via PLUMgrid, Cumulus Networks.